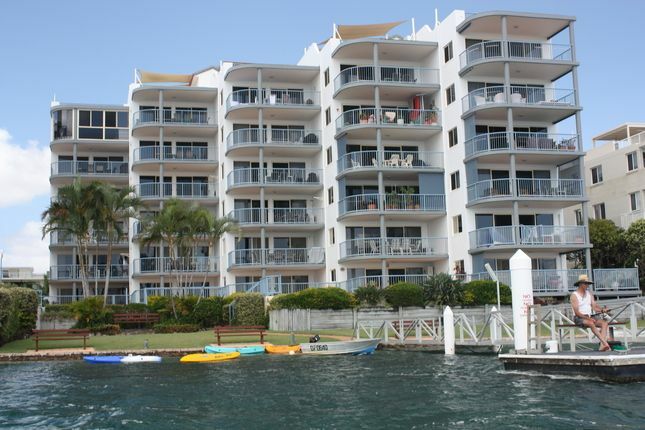 We arrived and found the unit very spacious clean and tidy and perfectly suited to our family of 5 with 3 bedrooms.. Air conditioning in the main living space which was great to come home to on hot days, fans in the rooms for sleeping. Everything we needed to cook with in the evenings and a great balcony to enjoy the view on the first floor. Boys really enjoyed fishing off the jetty as well. Couldn't fault anything during our 10 day stay. We stayed in Unit 10 and would definitely stay there again. While not high end accomodation, we felt it was value for money and would highly recommend to other families. Having stayed at On The River several times in the past couple of years, we highly recommend this beautiful spot of the world to spend time relaxing and having fun. Andy & Laurel truly give good 'old fashioned service' to ensure everyone has a wonderful holiday (even the kids). Had a fantastic time even though it rained when we stayed there, lovely apartment to relax in, would and have already recommended it to friends.